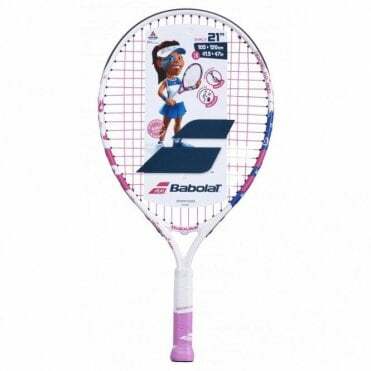 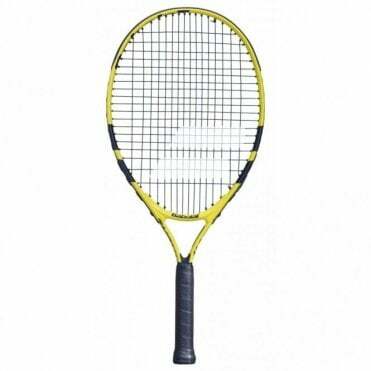 Here you will find all our Junior tennis rackets, including 17", 19", 21", 23", 25" and 26" racquets. 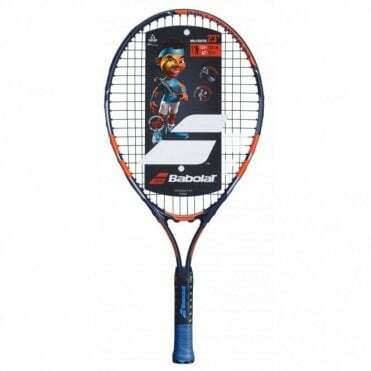 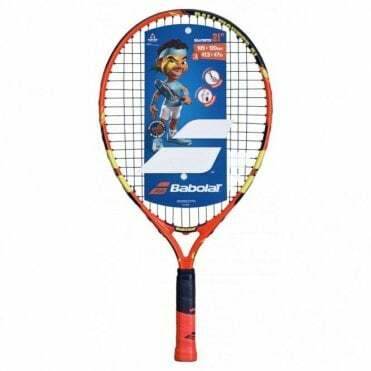 We have aluminium, graphite composite and full graphite junior rackets from brands such as Babolat, Wilson, Head & Pointfore. 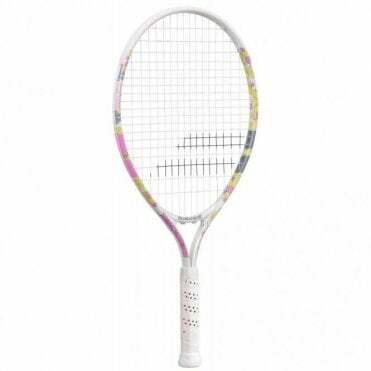 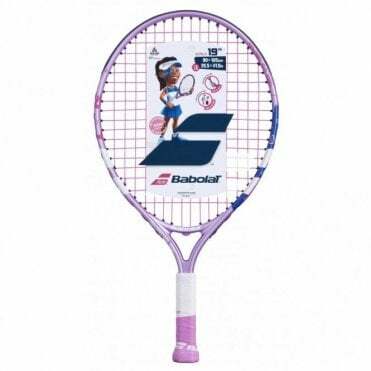 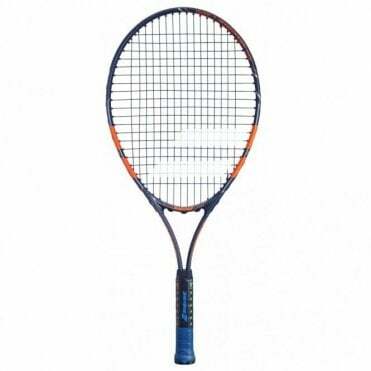 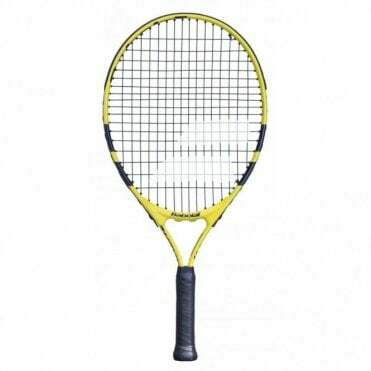 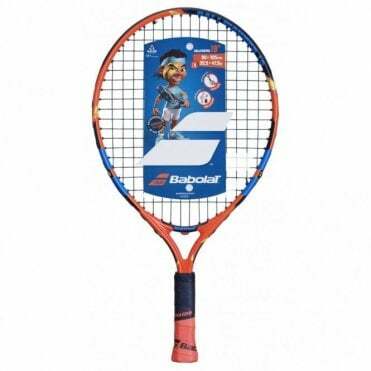 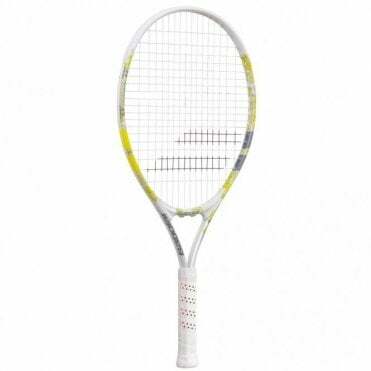 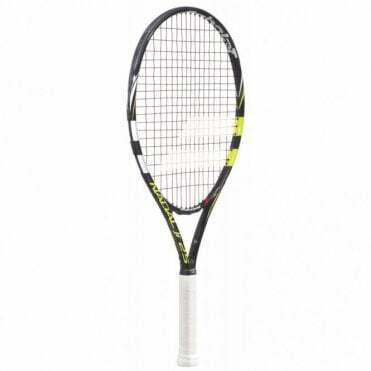 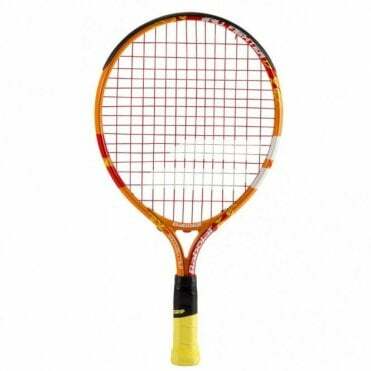 We have the top of the range junior tennis racquets to match the professional players rackets, just slightly smaller and a lighter weight.